The All Progressives Congress, United Kingdom chapter, said it would pay for Expression of Interest and nomination form for President Muhammadu Buhari to re-contest in 2019. The chapter made the promise in a statement by its spokesman, Mr. Jacob Ogunseye, on Tuesday in Abuja, following Buhari’s declaration on Monday that he would seek a second term. It stated that the chapter’s expectations had been met by Buhari’s declaration, and assured that it would work assiduously for the electoral success of the APC at all levels. 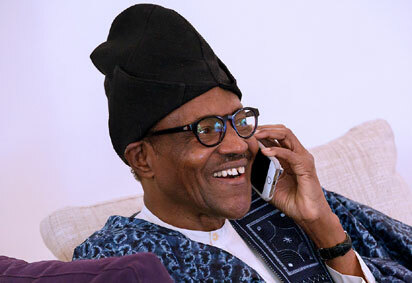 It called on Nigerians across the world, irrespective of religion and geographical location, to see the re-election bid of thePresident as a major step that would help Nigeria to stabilise.